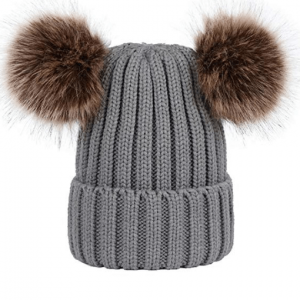 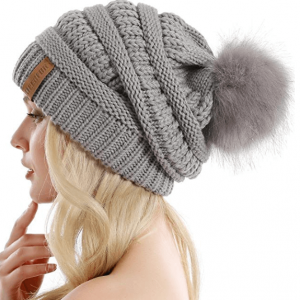 The fluffy fur, along with the removable pompom is made of 100 percent soft acrylic. 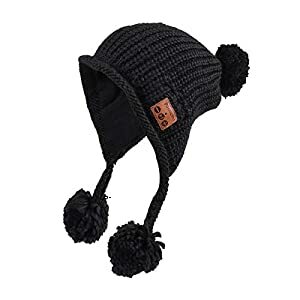 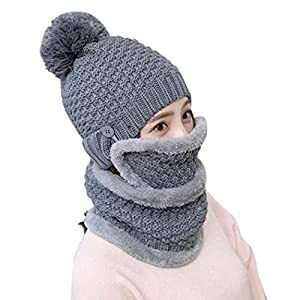 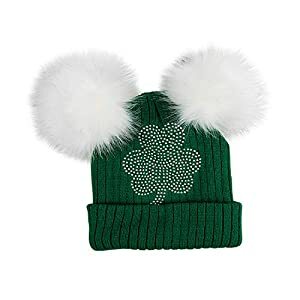 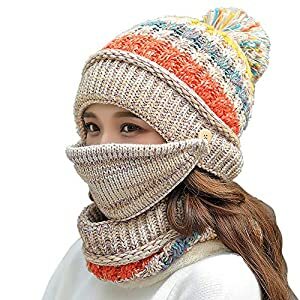 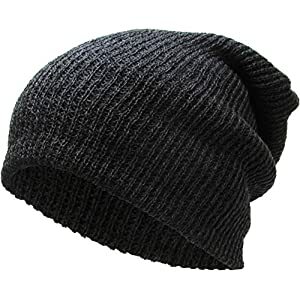 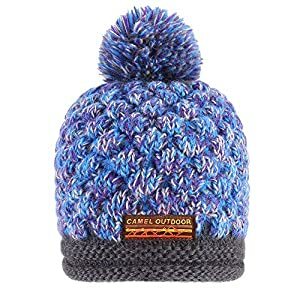 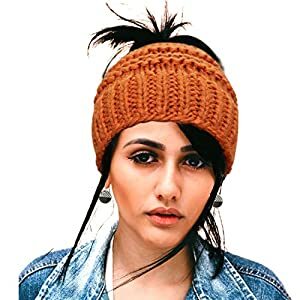 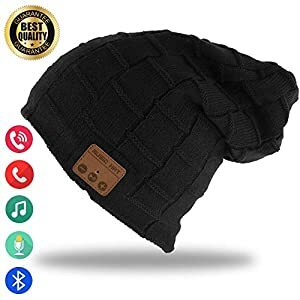 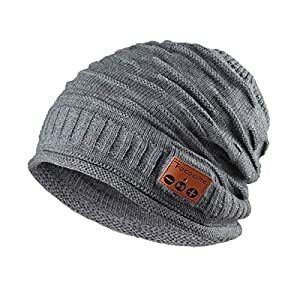 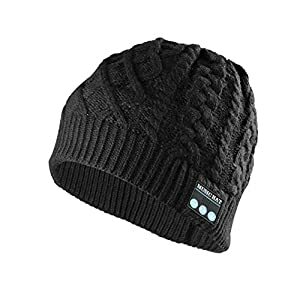 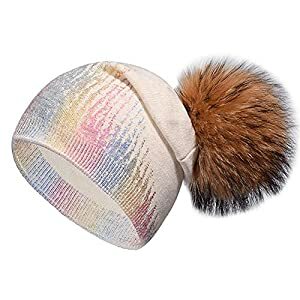 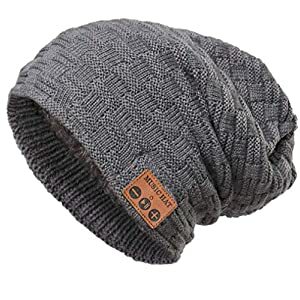 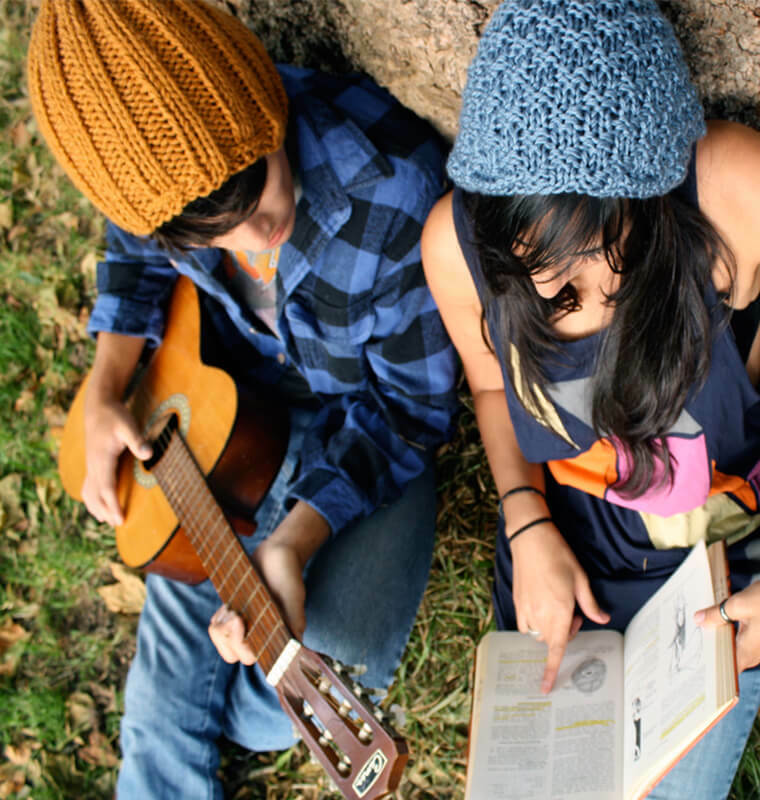 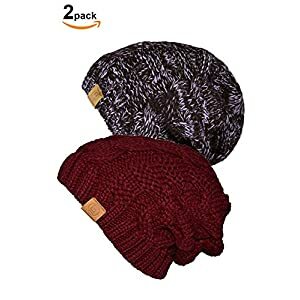 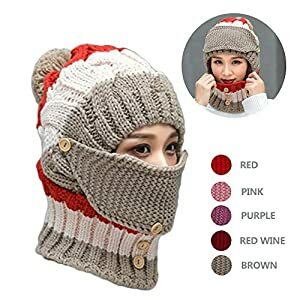 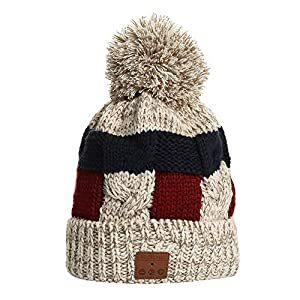 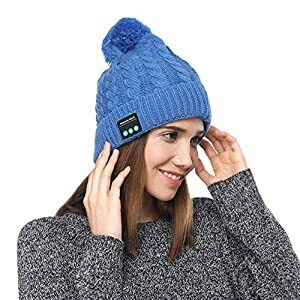 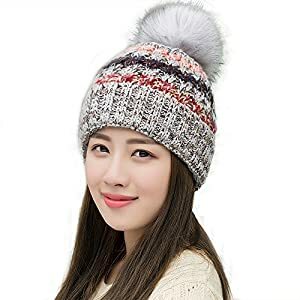 It is specifically designed, and it’s not only to protect your head and ears from cold but to make you outstand your outfit; the soft fluffy fur, as well as the oversized beanie, aims at making it more trendsetting. 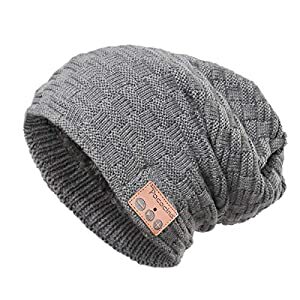 This beanie is a free size and can suit girls of any age. 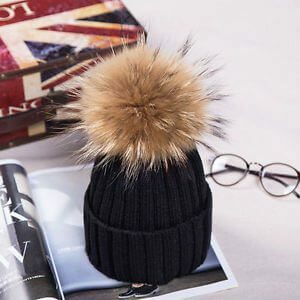 Moreover, in order to make the fur more fluffy, a hairdryer can also be used and then shaken in order to make the float gone.